Test Driving a S60R Tonight. Woot! Going to test drive a S60R with the 6-speed manual after work tonight. It's not a V70R, but it's local and in great shape! So excited! Do I dare move up to a modern brick? To the Oppo members familiar with these....what should I look out for? 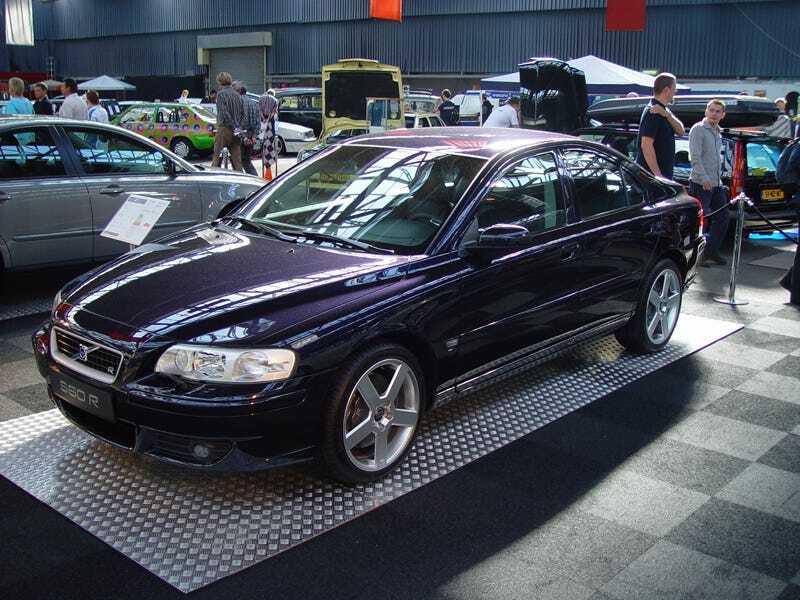 Here's a random S60R for your time. How do you steal free stuff? Craigslist, of course.